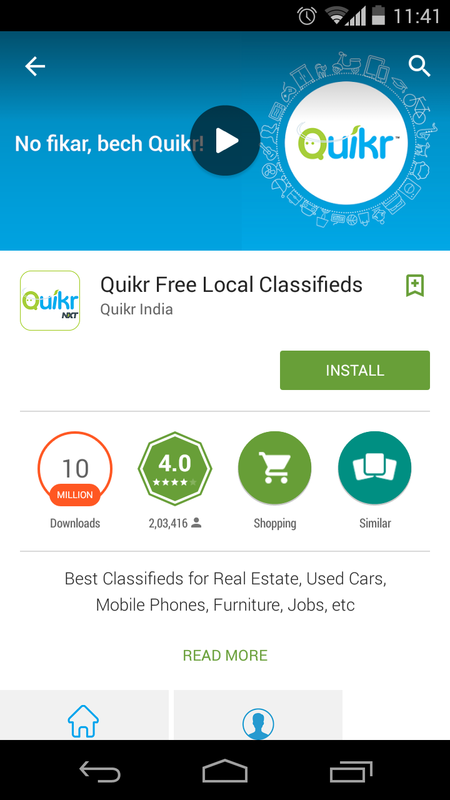 Alive n Kicking: Get A Better Car With Quikr NXT ! But I was content to arrange most of the payment money for my new Swift Dzire, so again texted the seller whether we could take the car a bit early. The car service had got done by him, so he had no issues. And in the next 2 hrs or so, I was driving home my newly updated car Swift Dzire with my family. See, how life has become a bed of roses when we have access to excellent services of thoughtfully designed Online Classified systems like QuikrNxt that exchanges old and new stuff for great money without making or receiving even a single phone call. This post is written exclusively for Indiblogger's #IndiHappyHour #QuikrNxt campaign in association with Quikr.